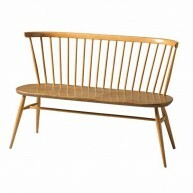 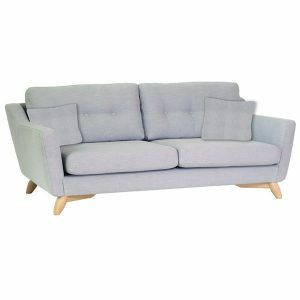 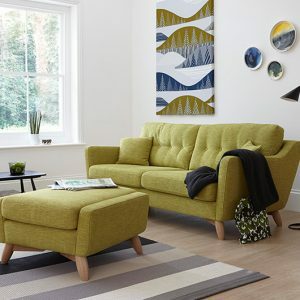 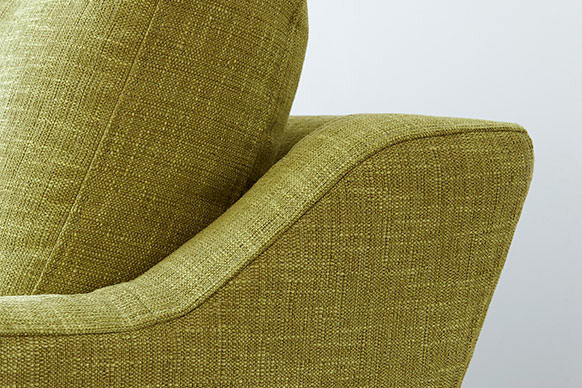 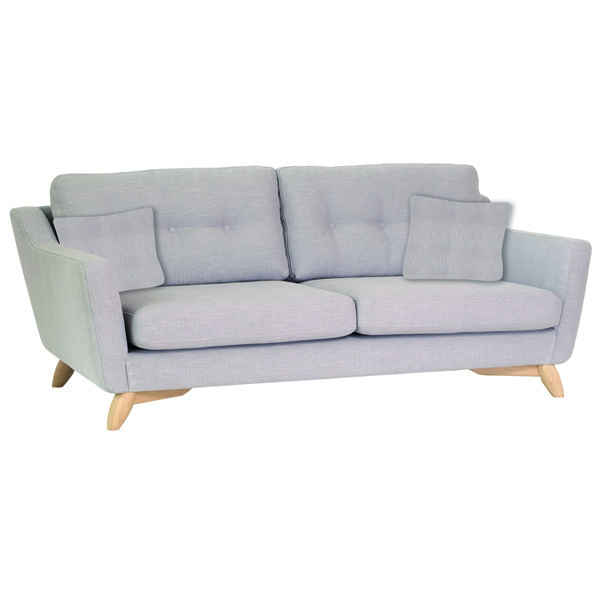 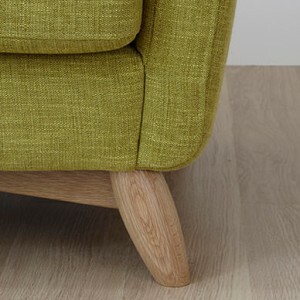 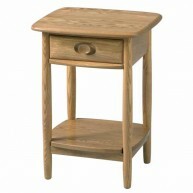 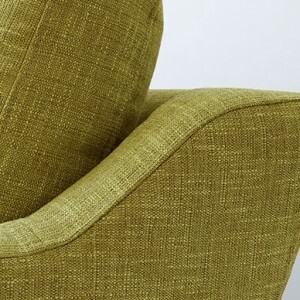 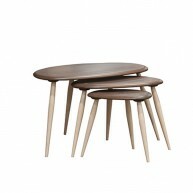 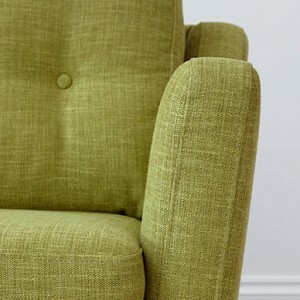 Categories: Ercol, Ercol Upholstery, Living room, Upholstery, Sofas Tags: Ercol Upholstery, Ercol Upholstery Cosenza Brands: Ercol. 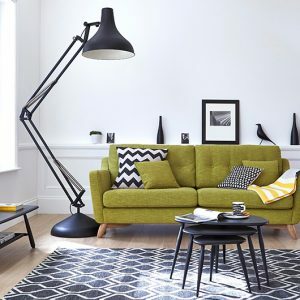 A stylish upholstery collection with retro undertones, deep buttoning in the back cushions creates design appeal and comfort. 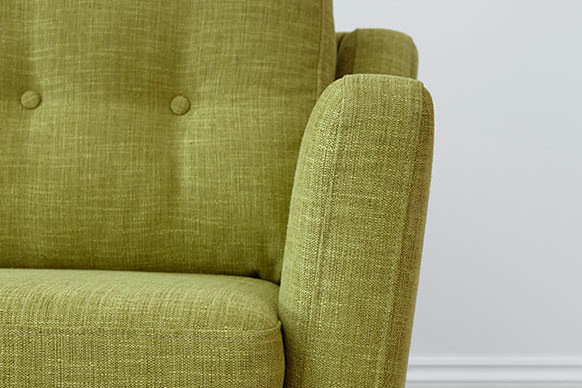 Cushions are reversible for even wear and comfort. 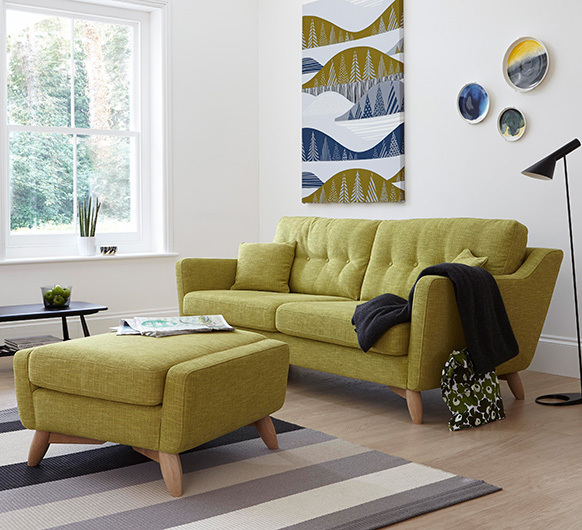 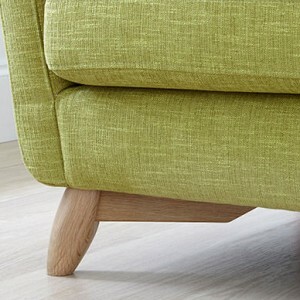 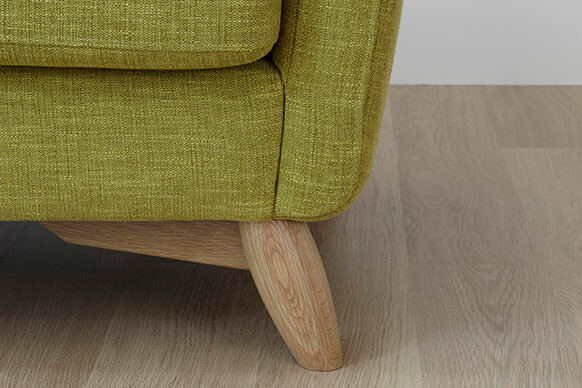 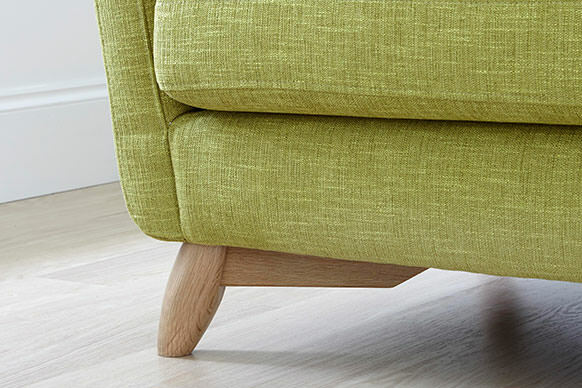 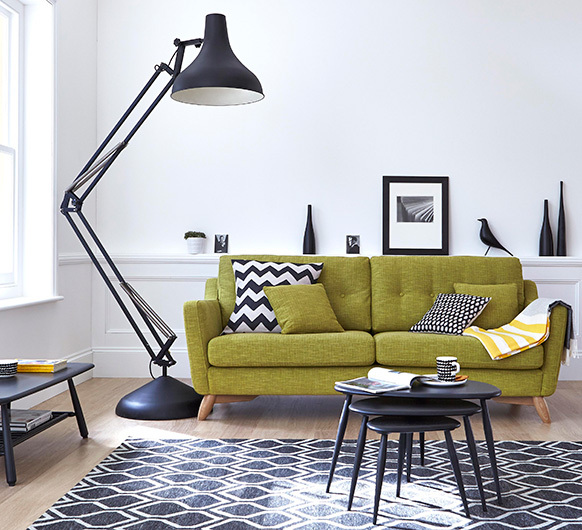 The Cosenza large sofa as with the rest of the ercol upholstery collection incorporates show wood oak legs in the under frame.